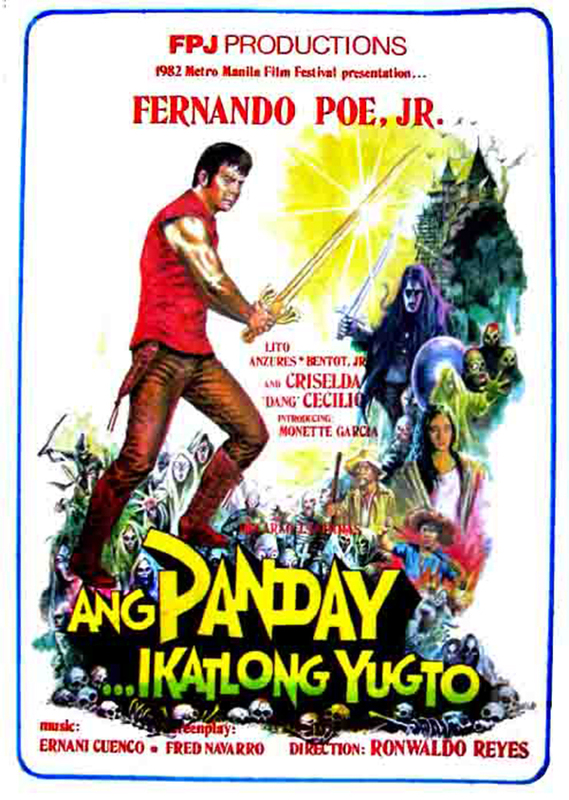 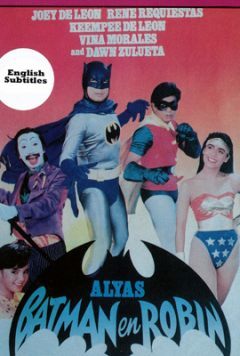 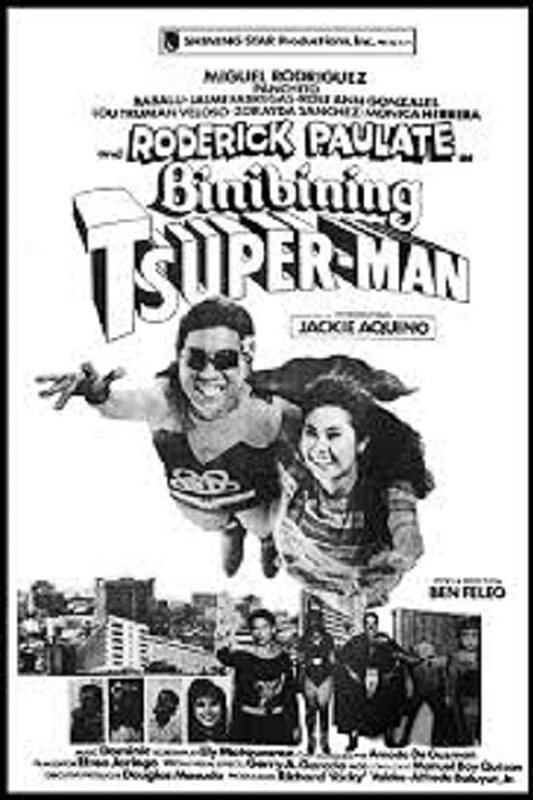 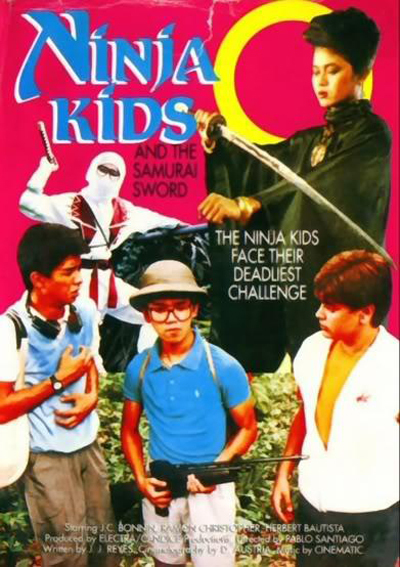 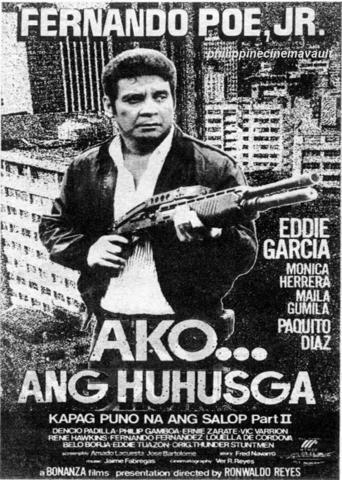 A story based on pablo s gomezs komiks material starring Eddie Garcia, Tetchie Agbayani, Johnny Delgado, Jean Saburit, Berting Labra, Manjo Del Mundo, Beth Tamayo, Fred Moro, Manjo Del Mundo, Romy Romulo, Rey Solo, Edwin Reyes, Nonoy De Guzman, Eddie Tuazon, Vangie Labalan, Butch Bautista, Tony Tacorda, Bebeng Amora, Joe Baltazar, Kaka Balagtas, Ding Concepcion, Boy Sta. 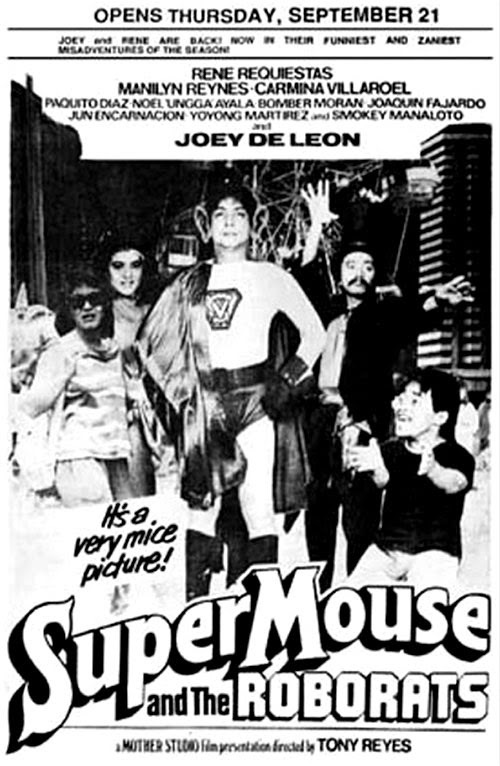 Maria, Johnny Ramirez, Danny Labra, Eddie Samonte, Boy Alano and Ester Chavez. 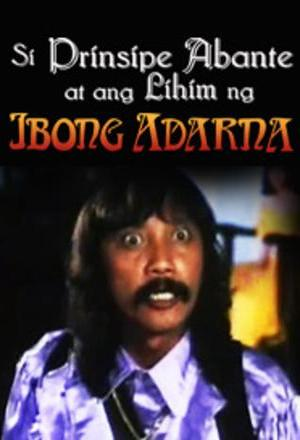 Plot: A vengeful and evil witch puts Prinsipe Abante’s (Rene Requiestas) loving father in a deep coma-and the only cure to the king’s strange illness is the sweet song of the legendary Ibong Adarna. 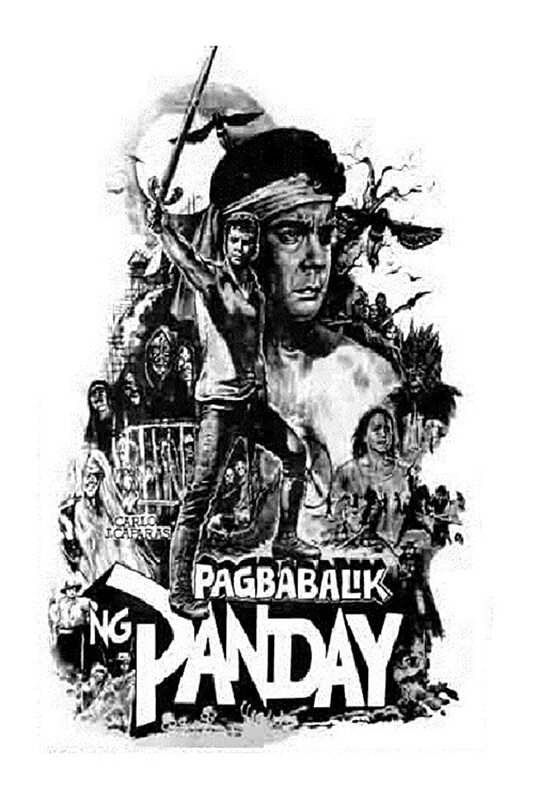 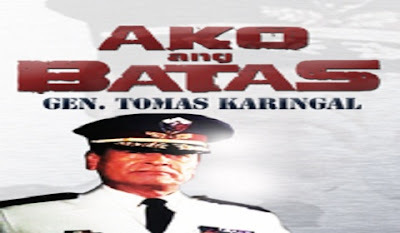 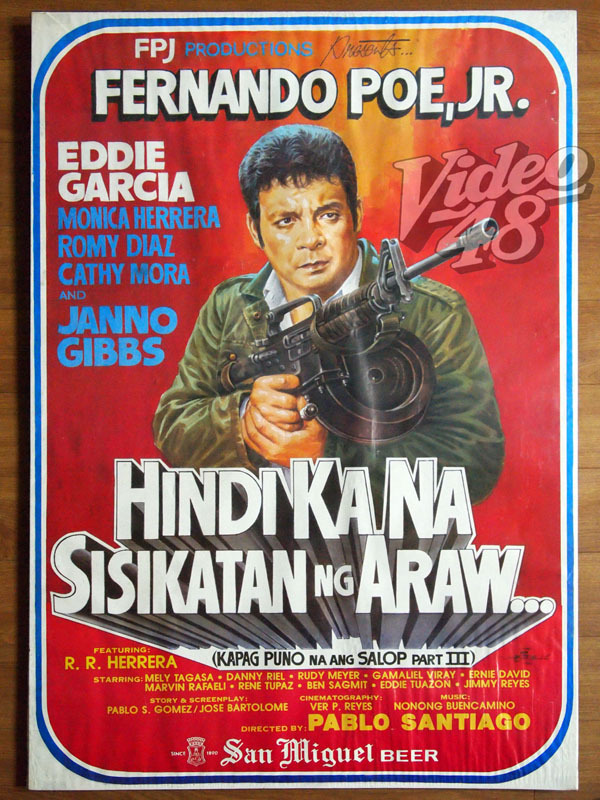 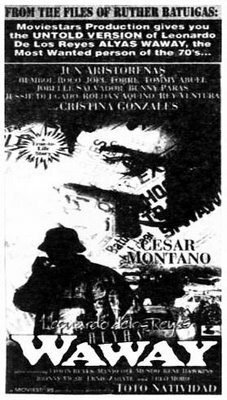 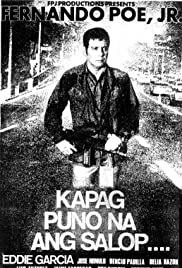 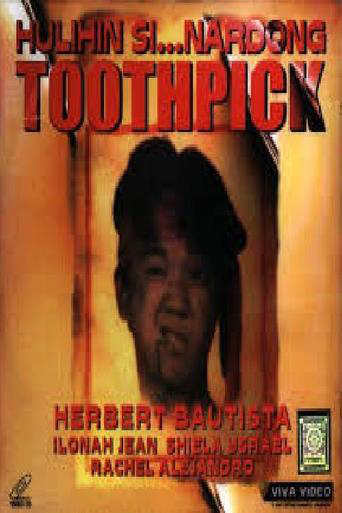 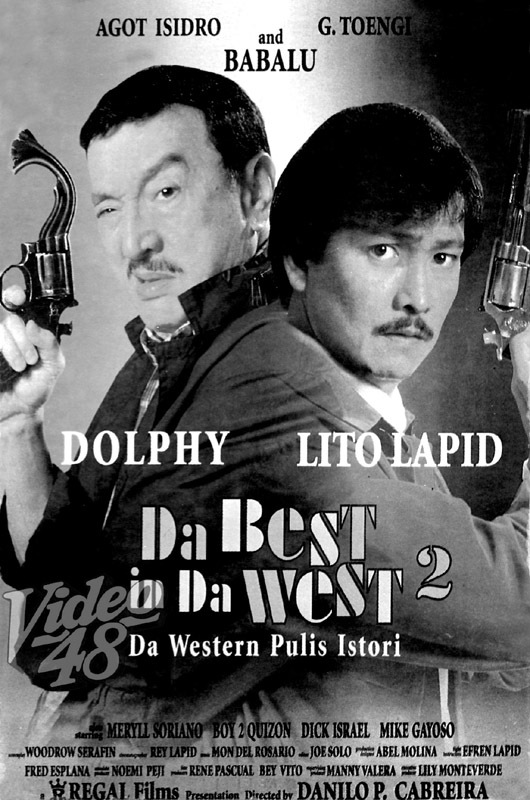 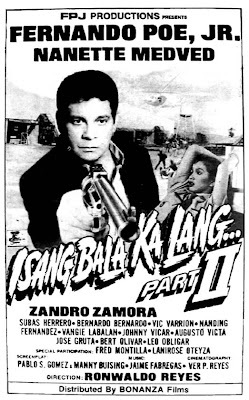 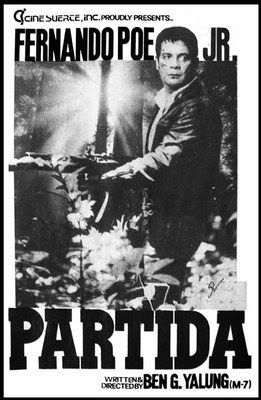 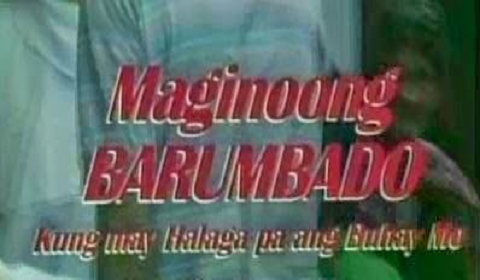 Initial release: 1990 Director: Pablo Santiago Producer: Fernando Poe Jr.